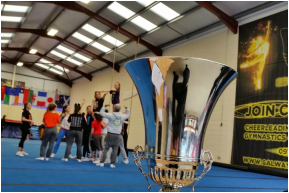 If cheerleading in Ireland is totally new to you, you may want to take a look here to see if you or your child can be an asset to our teams. Cheer is a team sport and as such there are rules that must be adhered to if you are going to succeed in the sport. 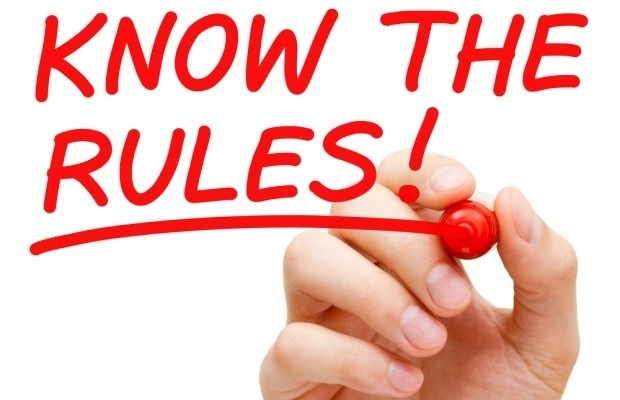 Please ensure you are familiar with all our rules.